was founded in Monopoli in August 2013, with the aim of offering the visitor a range of services to enjoy the gorgeous beauties of a land rich in History, Art, Culture, Traditions and Taste. 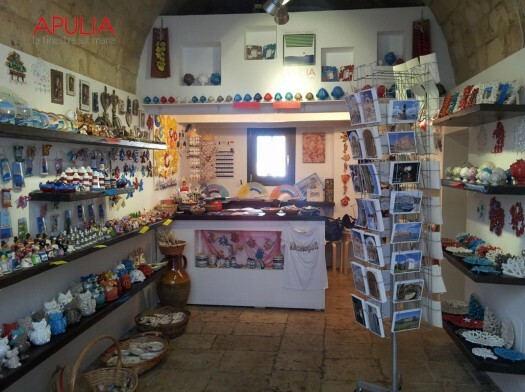 A land that you can explore thanks to expert guides of the area, capable of revealing stories and emotions hidden behind a dry stone wall, an environment excavated in the rock, a painted wall, a picture, a tower or olive tree shaped by time. Evidences of a past rich in history and tradition, deeply rooted in the land of Puglia that has always been a “bridge” between East and West. We like to explore it from our “finestra sul mare” (window on the sea), offering our guests the opportunity to get an authentic experience! 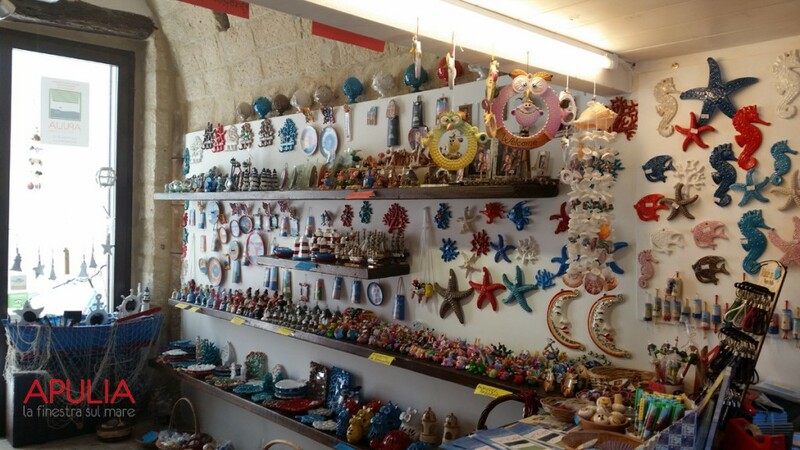 “Apulia – La Finestra sul mare” takes care of services for tourism with a lot of partners as the Aps Koiné, but it takes care also of handicraft and Apulian typical products. 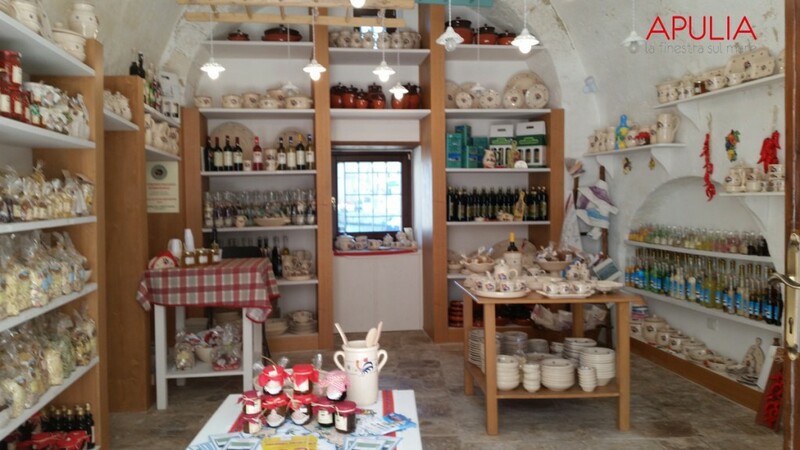 In our shop, in the heart of Monopoli historical centre, you can find original handicraft creations and tasty typical products of our culinary tradition like extra virgin oil that comes from our centenary olive trees, wines of first selection, handmade pasta and more. 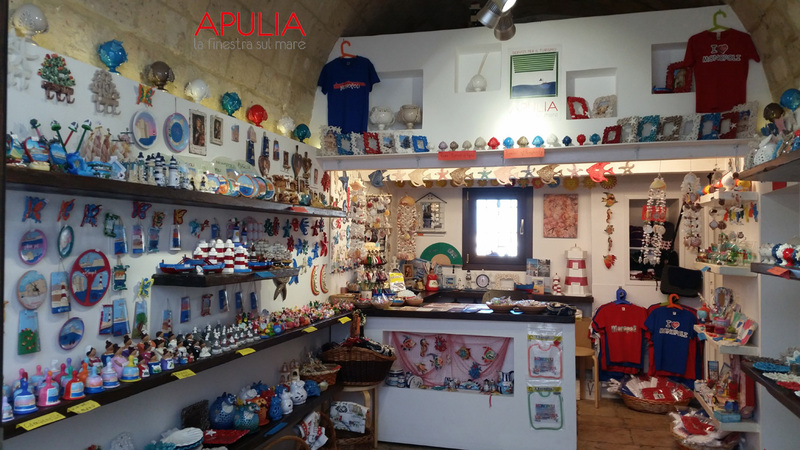 All products are carefully selected by “Apulia – La Finestra sul mare”, a young company employing a young team desirous to increase our net of relationships to offer always the best to the visitors.